Opened in November 2011, our Holt Road operation is located 15 mile west of Alexandria on Highway 28W in Gardner, Louisiana. It is a 6,000 Sq. 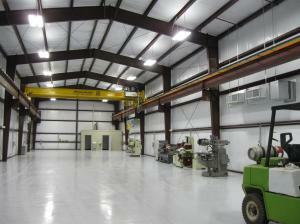 Ft. climate controlled facility with an overhead crane capacity of 20 ton. 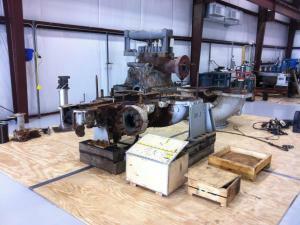 The facility is primarily designed to minimize customer cost for disassembly, cleaning, inspecting and reassembly. 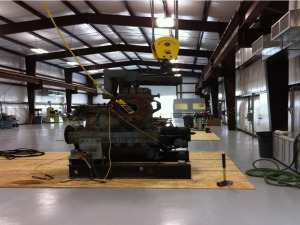 This is achieved by not having full-time shop employees and utilizing IndServ field Supervision and Millwrights who live in the local area while not assigned to field operations. 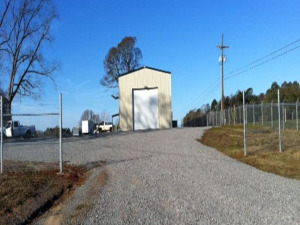 This facility also provides a home base for company vehicles and tool units.